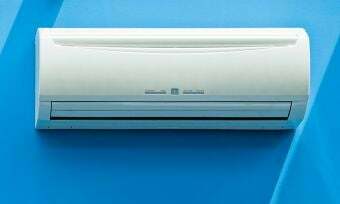 If you’re looking to turn your house into a climate controlled paradise with a new air conditioner, here's what you should look for! 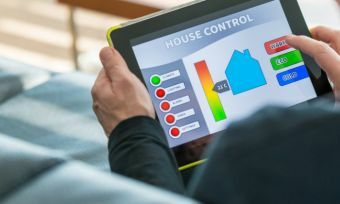 Canstar Blue weighs up the pros and cons of ducted and split system air conditioning to find out which is the best bet for your home. 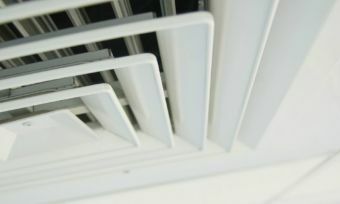 Find out what size air conditioner you need for rooms in your home, and how much it will cost you. 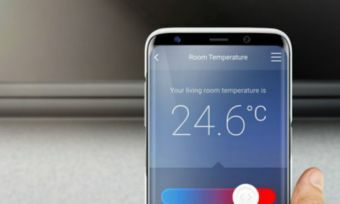 Smartphone apps are helping to make heating and cooling even more convenient. Here are some of the best apps available. 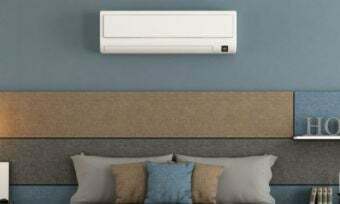 What is a smart air conditioner? What can they do? 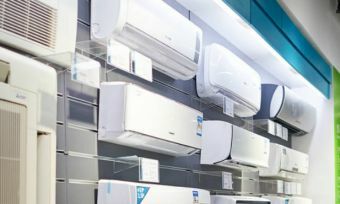 Find out all the answers to your smart air conditioner questions at Canstar Blue. 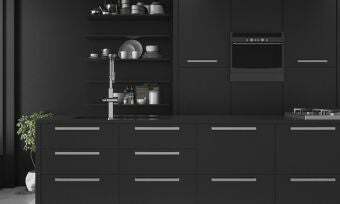 While they’re more commonly used in winter, the air-conditioning can also take its toll on your skin and immune system in summer. 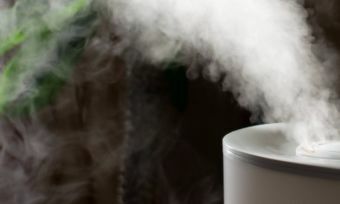 Follow our guide to find the right humidifier for you. 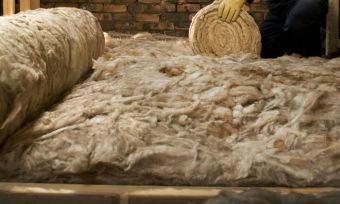 The Canstar Blue guide to home insulation. 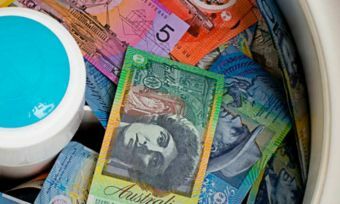 Keep the cost of cooling and heating your home down without blowing the power bill budget.